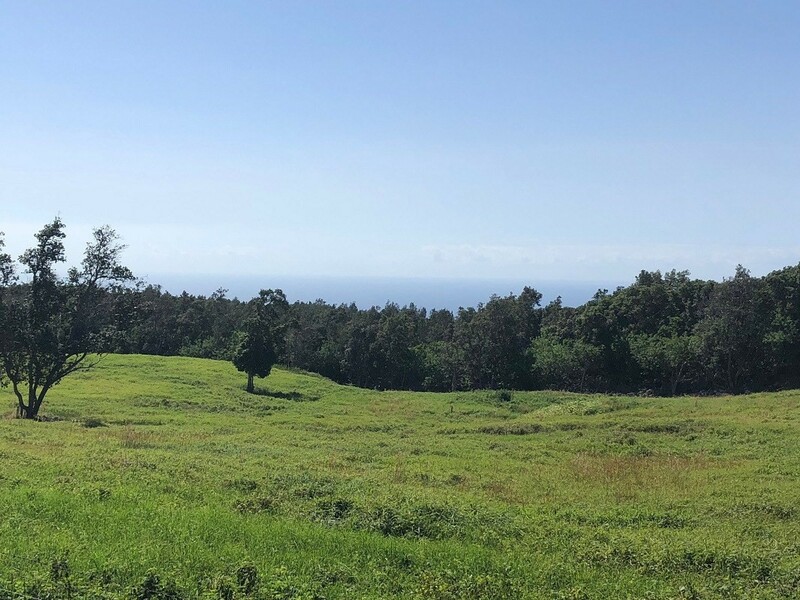 Ka‘u Realty LLC and its team of professionals are pleased to offer clients a full spectrum of real estate services with an emphasis on integrity and professionalism. 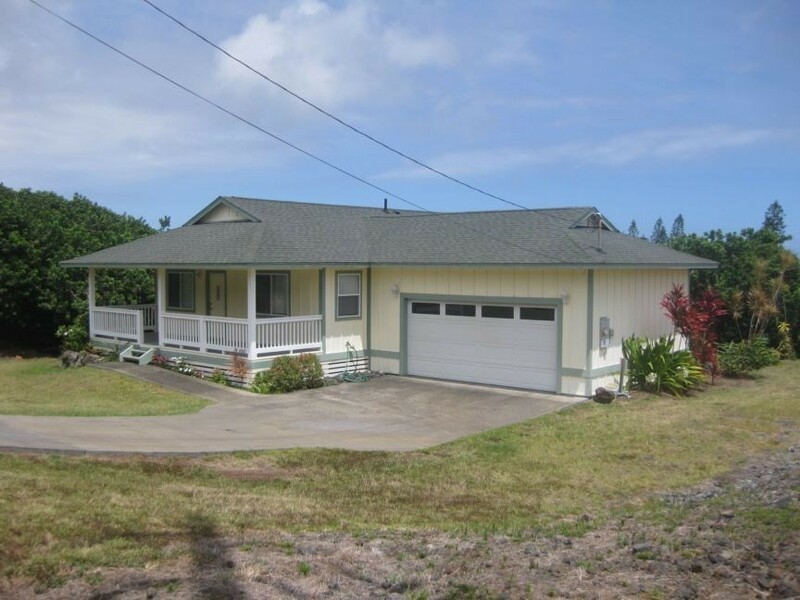 We specialize in Kau real estate covering Ocean View, Waiohinu, Naalehu, Pahala, Wood Valley and Volcano. 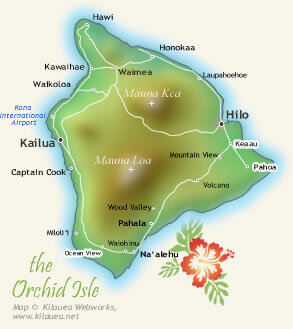 While we specialize in the Kau district we gladly service any real estate needs Big Island and Hawaii statewide. 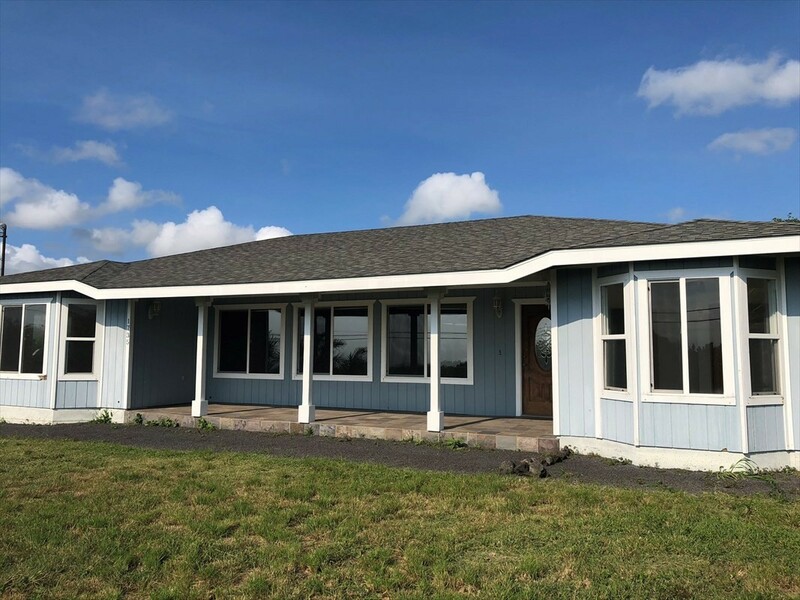 Our Kau real estate office is conveniently located directly across from the famous Punaluu Bakery in the heart of Naalehu. We welcome the opportunity to meet all of your real estate needs. Photos in rotation: courtesy of Peter Anderson.